We promote Tribal sovereignty through food and agriculture. 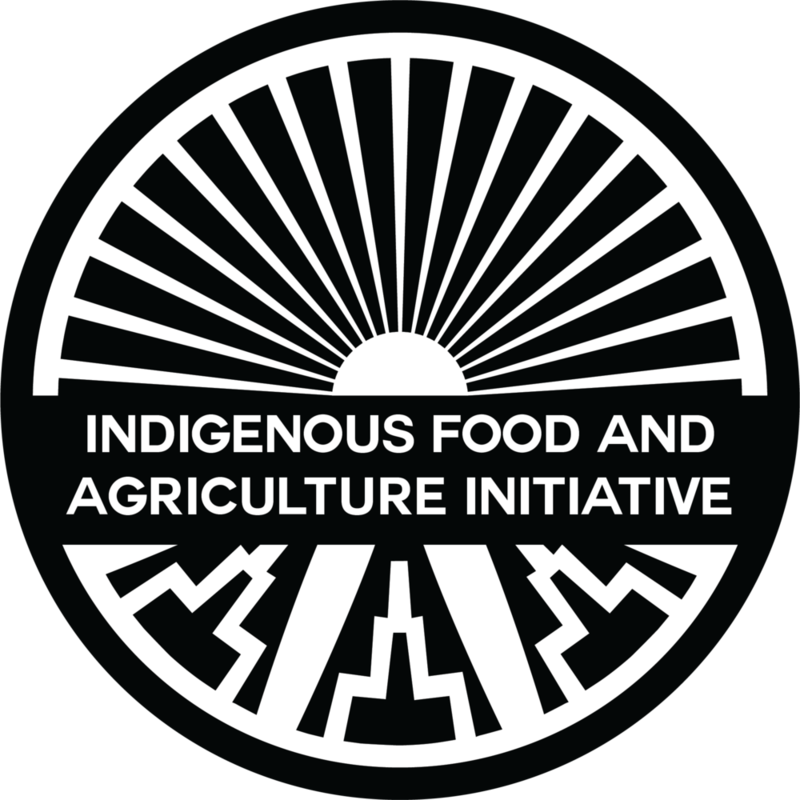 The Indigenous Food and Agriculture Initiative enhances health and wellness in Tribal communities by advancing healthy food systems, diversified economic development, and cultural food traditions in Indian Country.  We empower Tribal governments, farmers, ranchers and food businesses by providing strategic planning and technical assistance; by creating new academic and professional executive education programs in food systems and agriculture; and by increasing student enrollment in land grant universities in food and agricultural related disciplines.